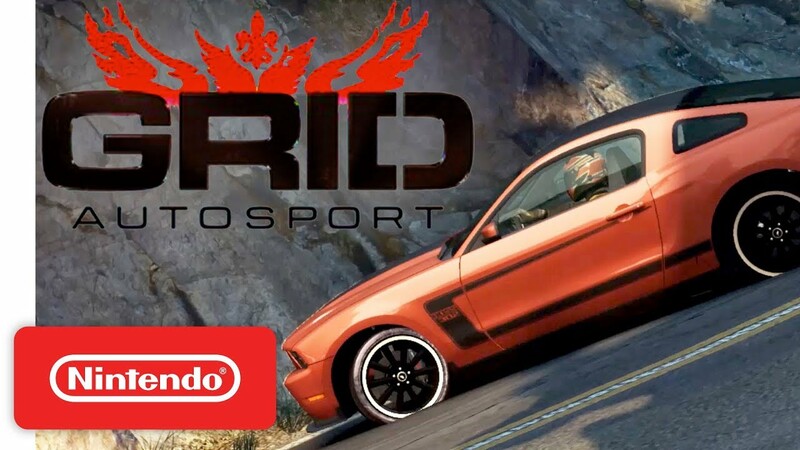 Feral Interactive, known for games like Hitman and Rome: Total War will be bringing their racing title GRID Autosport to the Nintendo Switch sometime later this year. The company have taken to their official Facebook page to share a number of screenshots from the GRID Autosport Switch version featuring the Audi R8 LMS Ultra. You can see the screenshots in the gallery below. An announcement trailer for Grid Autosport was released back in December 2018. If you missed it before, you can check out the trailer in the embedded video below.